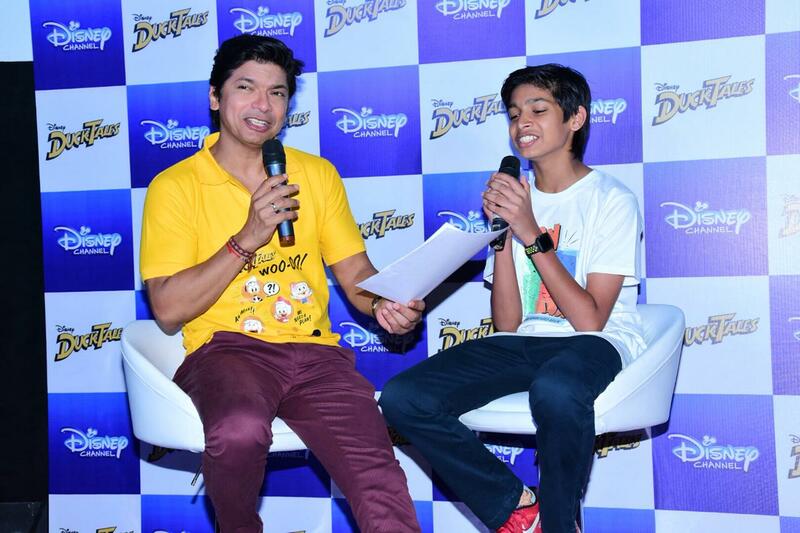 Shaan and Son Sing Together for the iconic DuckTales title track in Hindi! 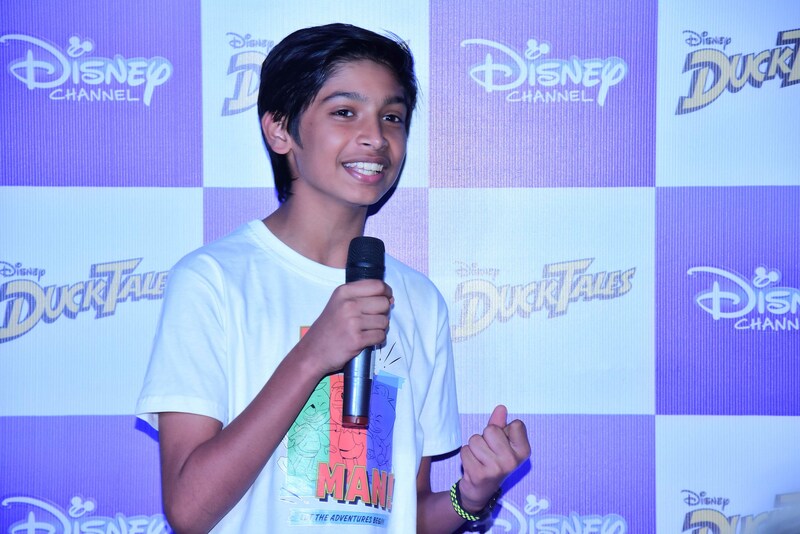 It’s time to go Woo-Hoo as Disney Channel India gears up to launch DuckTales – the comedy adventures of Duckburg’s most epic family of ducks – Donald Duck, Scrooge McDuck, and the triplets Huey, Dewey, Louie on 1st October 2018. Created for kids, families, and kids-at-heart — with several nostalgic nods to the original –. the series will also reach out to next generation of fans with adventurers Huey, Dewey, Louie and Webby as they each embody characteristics of real kids and set examples for young viewers to be confident, curious, independent and innovative. One of the many popular features of the DuckTales series is the iconic title track which has wooed fans all across the world. Bringing in a local feature to the song, the very versatile singer – Shaan and with his talented 13-year old son Shubh are joining in the world of adventure by singing the Hindi version of the popular DuckTales music sequence. “DuckTales holds a very special place in Disney’s storytelling history, especially in India. The new series brings the same energy and adventurous spirit for a whole new generation of young fans. 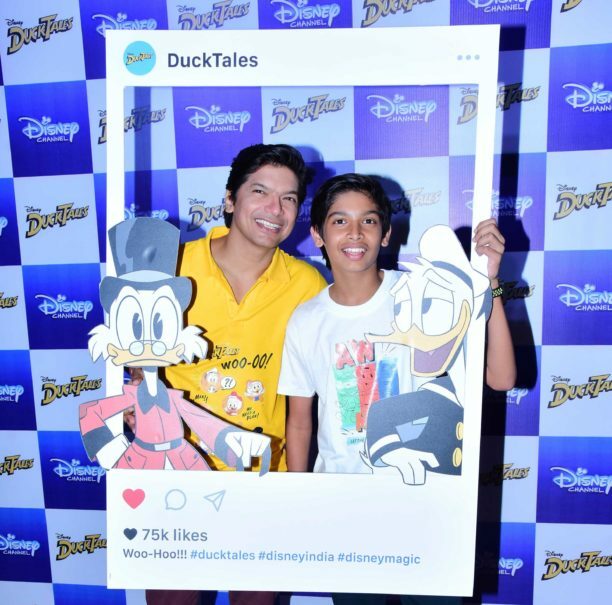 Shaan and Shubh coming on board to reprise the iconic DuckTales song in Hindi, will excite kids and adults alike, move to the beat and join in the adventures of Uncle Scrooge and the three nephews,” said Devika Prabhu, Executive Director and Head- Product, Media Networks, Disney India. “I am a huge fan of the original series and really happy that a new generation of kids, including my son, will have the opportunity to grow up with DuckTales. 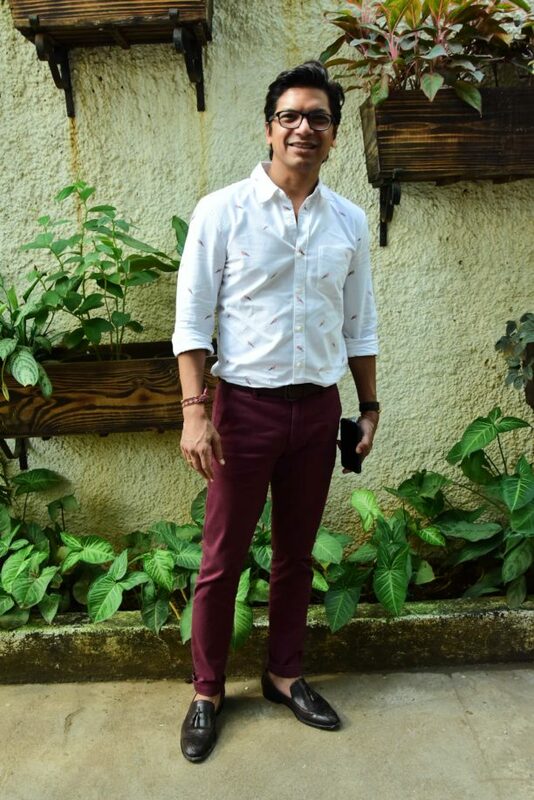 The title sequence absolutely complements the sense of adventure and excitement of the show and it was fun recording the Hindi version; especially because I could share the experience with my son Shubh,” said Shaan. Featuring a distinct animation style inspired by the classic Carl Barks’ comic designs, the new series’ adventures will once again take viewers along as Scrooge McDuck, his curious and mischief-making grandnephews—Huey, Dewey, and Louie—and the optimistic-yet-temperamental Donald Duck embark on high-flying adventures worldwide. It celebrates the importance of family and friendship, with comedy, mystery and adventure at every turn. Each 22-minute episode follows the ducks on thrilling explorations as they embrace courage, creativity and the rewards of stepping outside your comfort zone. Other beloved characters slated to be in the new stories are: Duckworth, Gyro Gearloose, Launchpad McQuack, Flintheart Glomgold, Magica DeSpell & Poe, Ma Beagle and the Beagle Boys (Burger Beagle, Bouncer Beagle), Mrs. Beakley, and Webbigail Vanderquack. Shaan and his son mesmerized the audience by singing live at the launch and we have some pictures from the event! 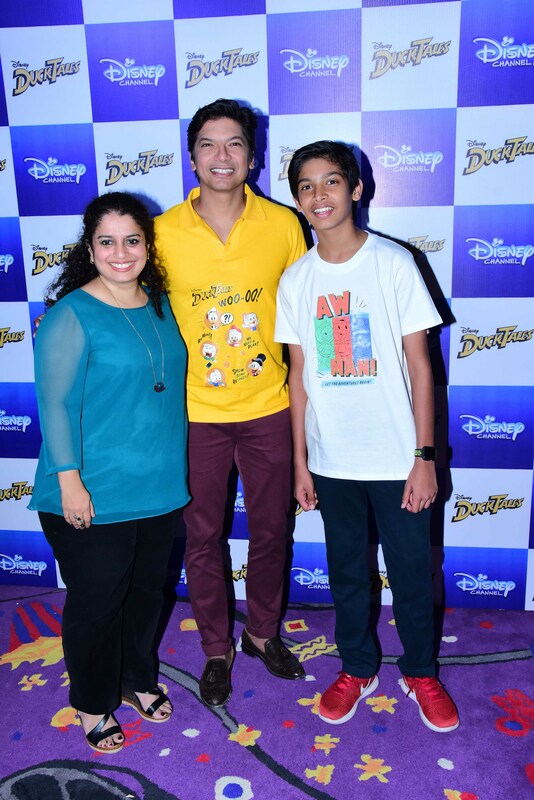 Shaan along with son Shubh and Devika Prabhu, Executive Director and Head- Product, Media Networks, Disney India. 16 queries in 1.317 seconds.